Our privately owned hotel was established in 2010. Since then we welcome guests from all around the world. 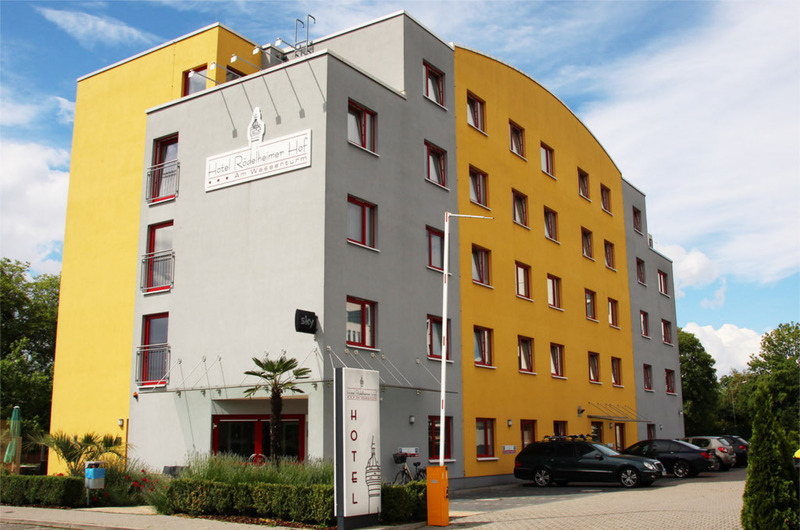 The Hotel is located in the western part of Frankfurt Rödelheim. 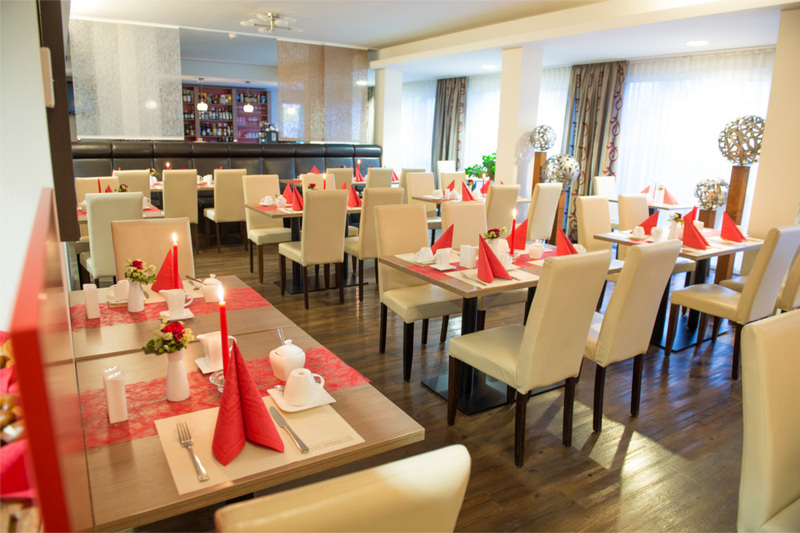 It is centrally located in the heart of Frankfurt but still in a quiet environment. 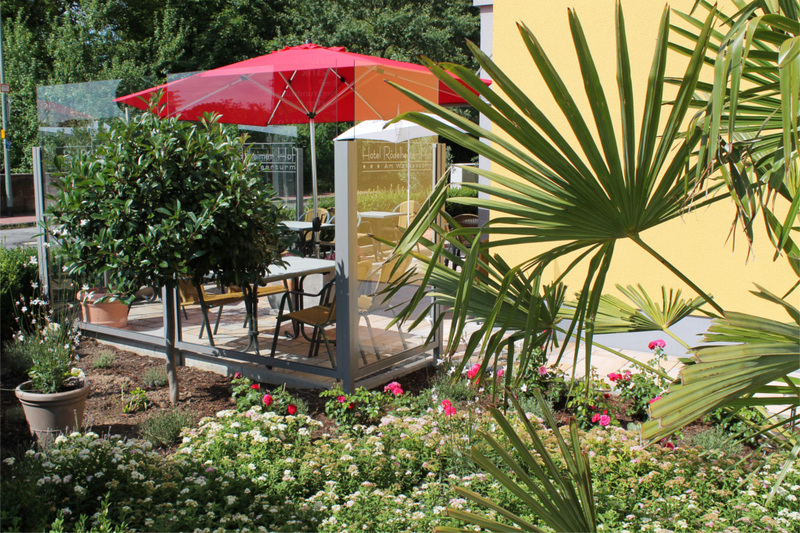 The Hotel Rödelheimer Hof convince through its 52 modern, brightly furnished rooms, which varies from single, double bed room to three bed and four bed room. 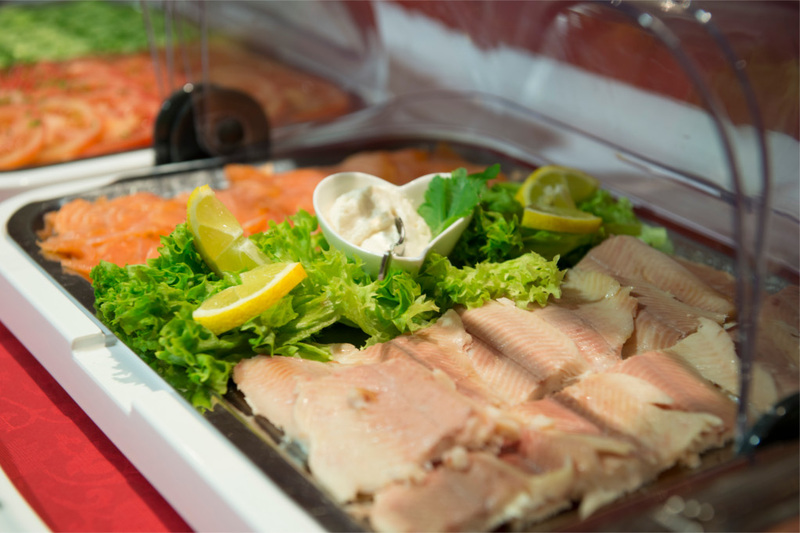 Start your day with a rich and delicious breakfast buffet. 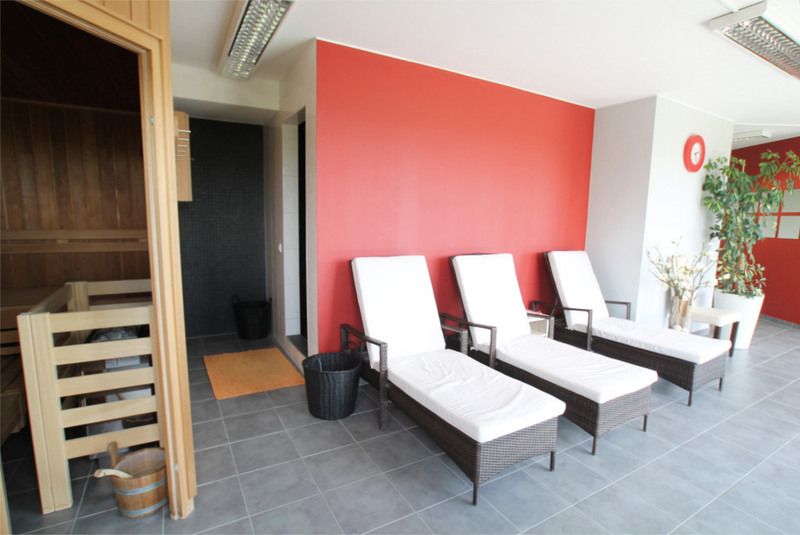 In the evening relax in our Sauna and do your workout in our fitness area. Our bar is a nice place to end the day or start the evening. 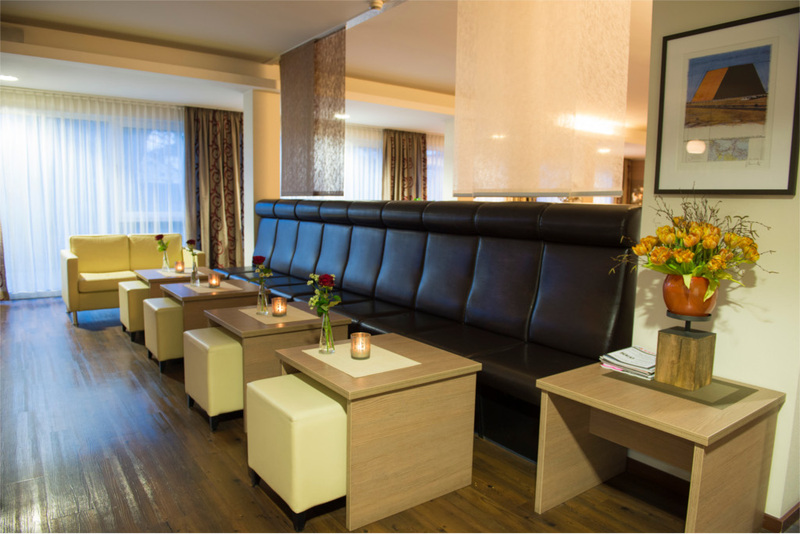 Guest gather here to chat , to engage in business talk or to simply relax over a drink . 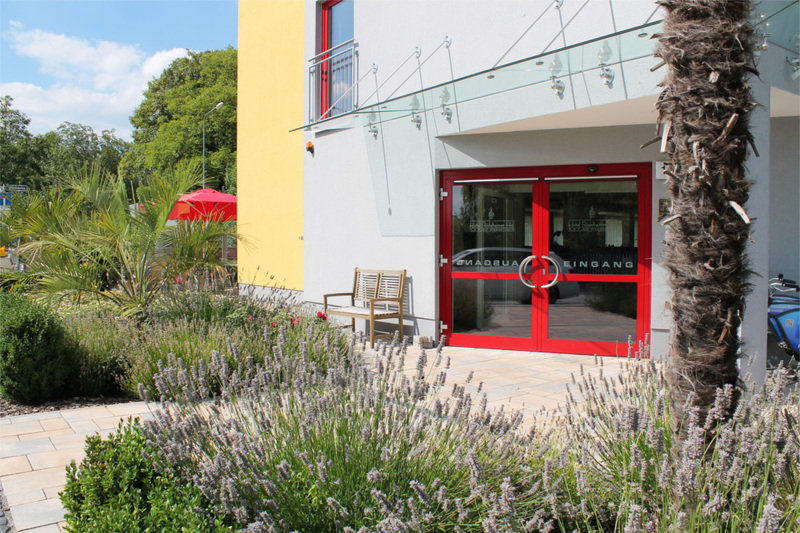 The team of the Hotel Rödelheimer Hof offers a thoughtful range of services, which assure guests of the utmost convenience and comfort during their stay with us. From the moment you arrive, our goal is to make you feel at home. You reach the main sight seeing attractions and the fair trade show ground easily in a few minutes by S-Bahn. 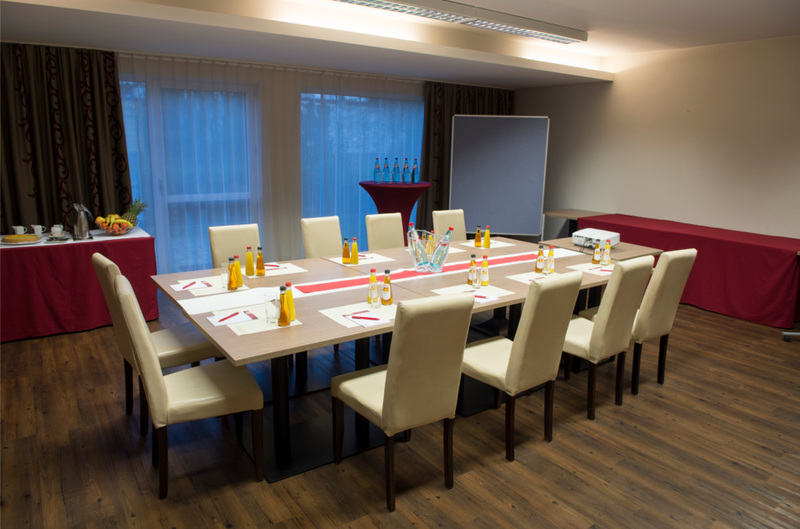 Whether you are exploring Frankfurt City, having a meeting in a banking district or going to an event in the Commerzbank Arena, the Hotel Rödelheimer Hof is only few kilometers away and easily accessible by public transportation or by car and Taxi.